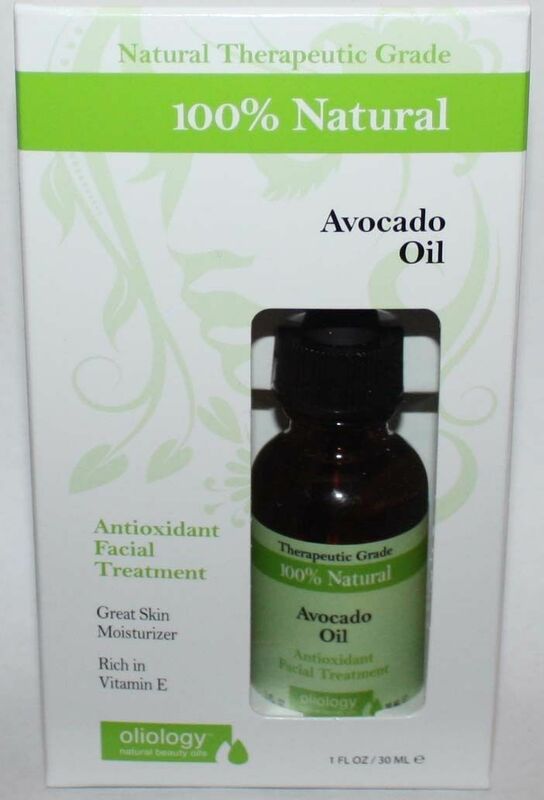 Avocado Oil is a soothing facial oil packed with restorative Omegas to help preserve a youthful appearance. This 100% natural oil contains powerful nutrients that serve as effective emollients, along with potassium and beta-carotene which are good for skin rejuvenation. Use alone or add to your favorite face cream for added hydration and indulgence.